One of the trending videos on youtube is spreading its rhythm on the local scene. Ex Battalion & O.C. 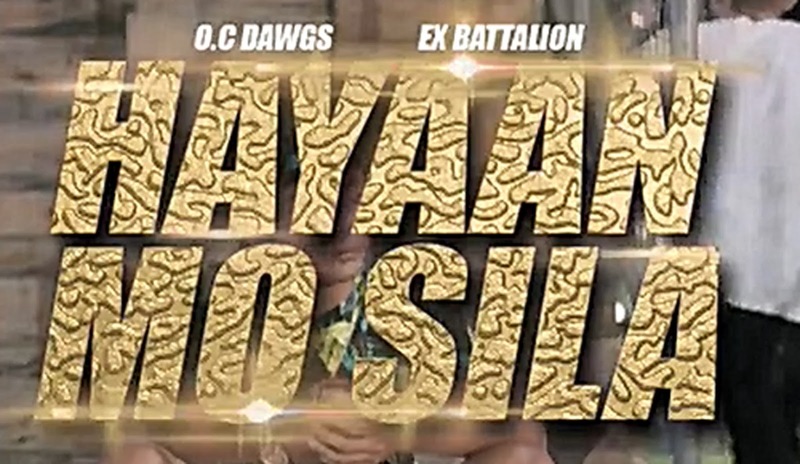 Dawgs' "Hayaan Mo Sila" - Bosx1ne, Jnske, King Badger, Brando, Bullet-D, Flow-G, and Skusta Clee. This rap song will truly make you go with the flow. Released and produced under Ex Battalion Music. The music describes the different type of girls that hurts or will hurt men. 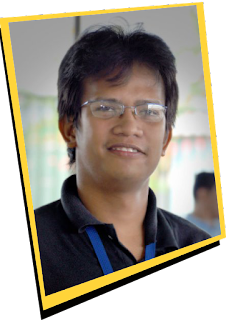 Naturally, men are always on the limelight of being the F...Boy but on this music he is the broken-hearted one and the music is what his friends advises to him which is "Hayaan Mo Sila" (Leave Them Alone or Let Them Be). In the music girls are described and differentiated accordingly - a user and a digger. One that fools around when they don't need you anymore or will leave when you can offer no more. They may be right or they may be wrong but hey it's their song. Listen to the song and enjoy!